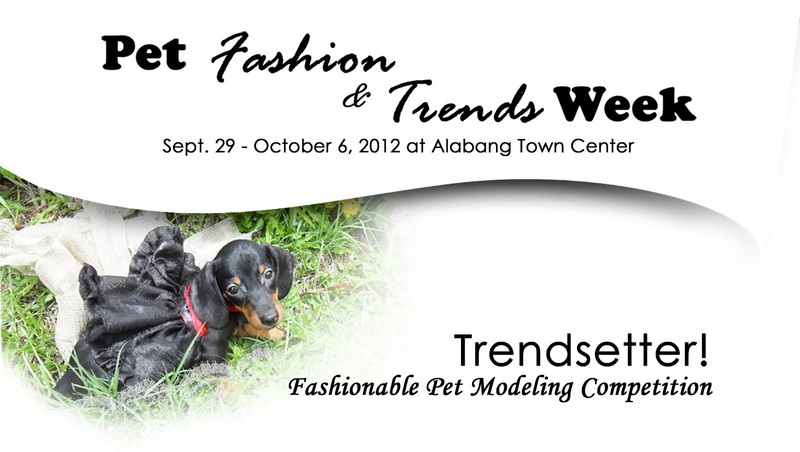 Pet Fashion and Trends Philippines: Trendsetter! A Unique Modeling Competition! Can you and your pet walk the walk? Prove it! Style yourselves and embark the catwalk! Use any Baby Moon Pawprints or Baby Moon Lifestyle products to model on pet. Baby Moon products could be old ones that were purchased in bazaars and trade fairs. It may also be purchased from Hobbes and Landes and Zalora.com.ph. Pre-register by filling up the form below together with a digital file of your pet (cat or dog) in your original design outfit. (File is 4X6 inches, 150 -300dpi, not more than 10mb) send to Babymoon.lifestyle@gmail.com. You may also register by printing out the form and submitting to Alabang Twon Center's concierge. Registration period is from Sept. 1 to 30, 2012. Deadline for Pre-Registration is September 30, 2012. Early registrants get priority. Embark on the catwalk on October 6, 2012 at the Alabang Town Center. Pets can be in clothes and accessories bought in store or created originally, however at least one Baby Moon product is required. Clothes of Pet parents/handlers must match or is in line with the theme. Clothes and Accessories must be pet-friendly (see separate Pet-Friendly Couture guideline.) Pet must also be able to move and walk. Pedestals and strollers are not allowed in the ramp. Winners will be awarded during October 6, 2012 at the Pet Fashion and Trends Awards Night. Prizes: 1st place: 3,000.00 worth of shopping spree at Zalora. Large Gift packs from sponsors. 2nd Place: 2,000.00 worth of shopping spree at Zalora and Medium Gift pack from Sponsor . 3rd Prize: 1,000.00 worth of shopping spree at Zalora and Small gift pack from sponsors. Winners will be the brand ambassador of Baby Moon Pawprints for three (3) months and get exclusive items and styling insights. Can we use more than one Baby Moon item? Where can we buy Baby Moon items? 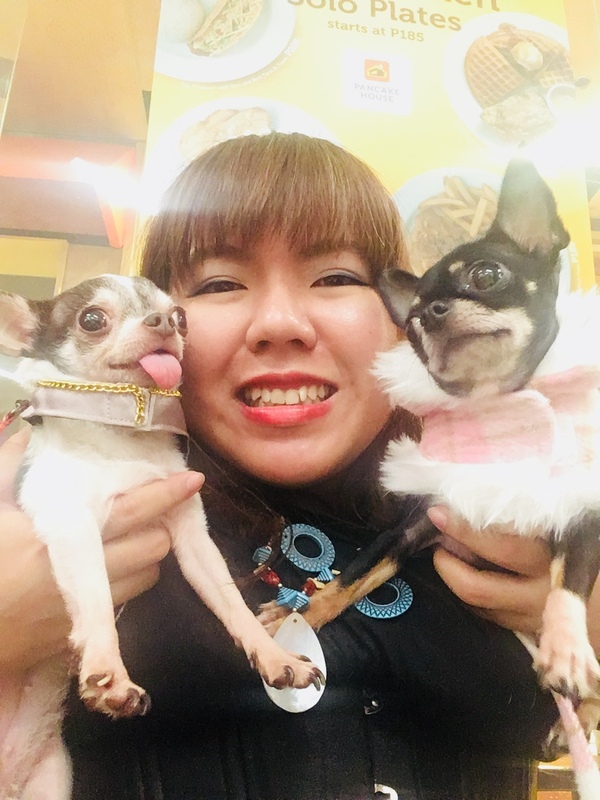 At Hobbes and Landes Rockwell or High Street, Zalora.com.ph, online at Baby Moon Pawprints or during the Pet Bazaar at Pet Fashion and Trends Week. I made the styling but my friend will model for me. Is that allowed? We will judge the pet and the model. Brand ambassador's title will be given to the models.